Jesus experienced everything that you and I experience today only He managed it with perfection. As we look to the temptations of Jesus we can discover secrets for how to navigate life today. Join me on a 5-Day journey through the words of Jesus. If you're anything like me you can easily slip into just skimming over the words of Jesus and forgetting about their power and relevancy for our lives today. Don't make that mistake. Jesus' words are alive and valuable for our lives right now. Adulthood is tough. Bills, jobs, kids, bills, dumb family members, bills, responsibilities, loss, disappointment, conflict, etc. Sometimes I long for my Sega Genesis and a PB&J after school with some cartoons. But alas, we all have to grow up at some point. 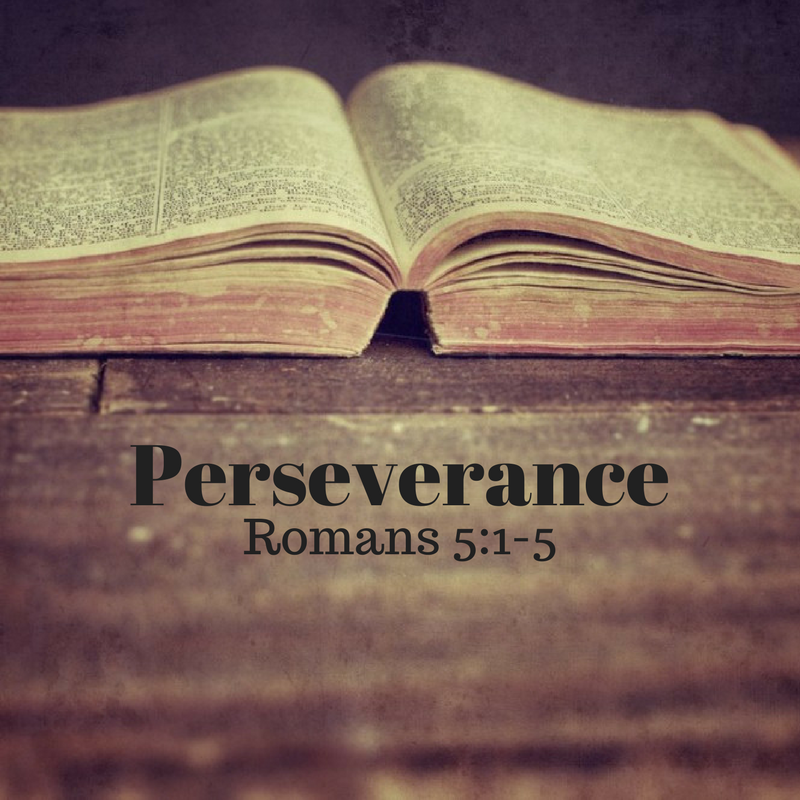 Join me on this short devotional to discover more of what perseverance looks like when life gets tough. 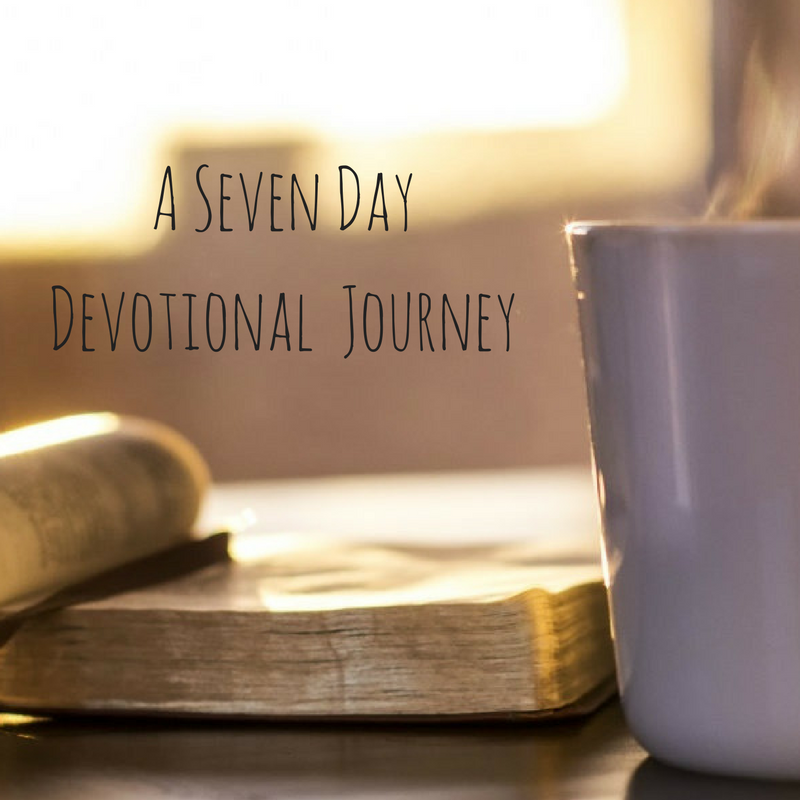 Check out this short 7-day devotional on a variety of topics. Be encouraged and keep moving forward. It's my belief that God is all around us. He has made Himself known throughout all of creation. 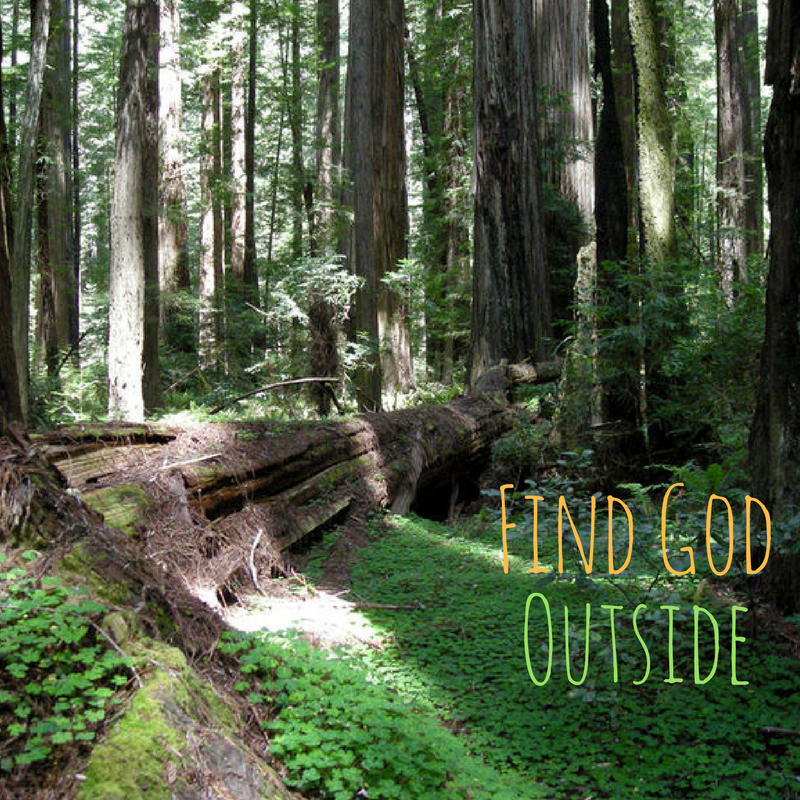 Take some time to go outside, observe His handiwork and get reconnected to Him. You'll be glad you did. Marriage can be tough naturally. Don't allow it to become even more difficult by not communicating openly and honestly. Be sure to download this 2-day marriage focus that can be completed as a couple. I want to invite you to join me over the next 5 days as we look at just a few of the miracles that Jesus performed. It’s my belief that the same power that Jesus used to perform the real life miracles in the Bible is the same power that’s available to you and I today. This 3-Day devotional is designed to speak forgiveness into your life. Too often we struggle the most with forgiving ourselves for our past mistakes.